January 26, 2011 Leave a Comment on Viva Las Vegas! 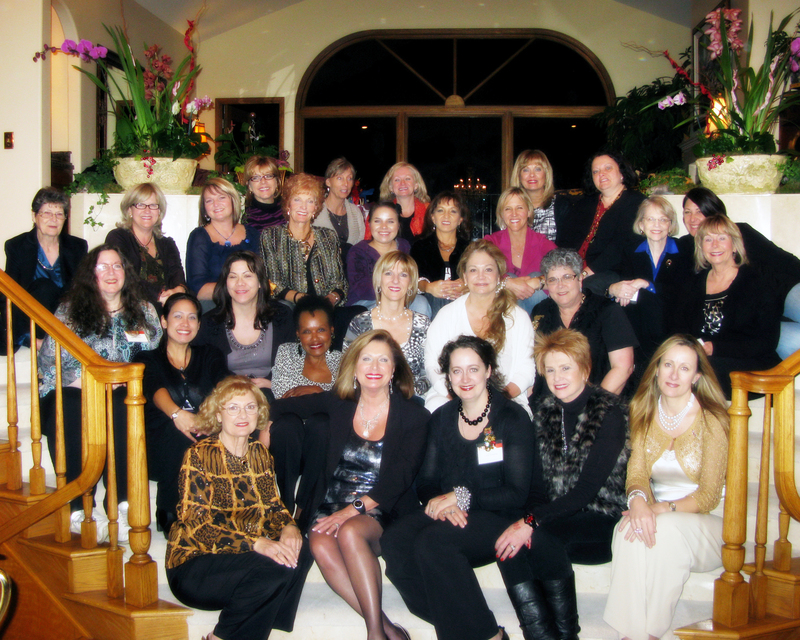 On Friday January 21st we hosted a Glam and Gloss & Business Opportunity Meeting in Las Vegas. 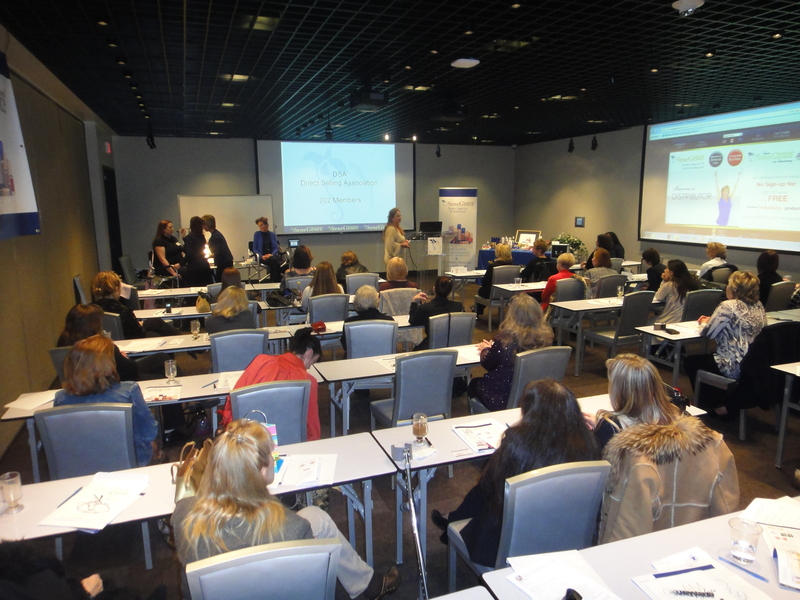 Dozens of people attended including local Distributors and their guests, international business representatives from all over the world and of course the lovely SeneGence Marketing Team. We opened the event with a brief company history and a great live testimony from virtual guest Sharron Angle, former Republican member of Nevada Assembly and recent candidate for U.S. Senate. Sharron raved about her confidence in the way she looked while campaigning, thanks to the long-wearing color technology of SeneGence products and her Distributor, Jeri Taylor-Swade. The event also included product knowledge and career opportunity information. It was a success with most every guest in attendance leaving as a SeneGence Distributor! January 26, 2011 Leave a Comment on PIT STOP Fun! Our recent PIT STOP “GLAM IT UP” event on January 14th and 15th was a great success! Top Distributors from across the country came together for a weekend of GLAMOUR, professional makeup artistry lessons, and ManaGence training. We kicked off the weekend with SeneDerm SkinCare product knowledge, healthy skin care tips and brow shaping from a licensed esthetician. 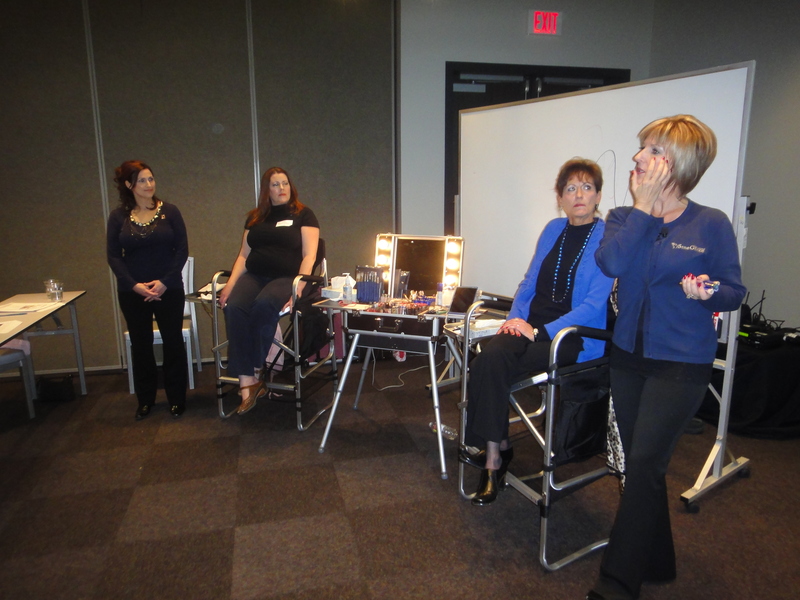 Next Distributors were treated to a series of makeup lessons taught by celebrity and professional makeup artists who shared tips on how to shade, balance and contour the face to hide flaws; thin out a wide nose, sculpt cheekbones, hide a double chin, and more. Distributors learned the proper way to apply blush, how to match foundation perfectly and how to select flattering eye, lip, and cheek shades for all skin tones. They learned how to apply false lashes, how to achieve the perfect smokey eye, how to create a fuller lip look, they even learned how to apply bridal makeup! All PIT attendees received an exclusive SeneBlends Makeup Certificate to add to their look book or display in their office. Attending Distributors told us that they felt more confident in their makeup artistry skills and would be sharing their knowledge with their Downline and Customers back home. Virtually all of the professional makeup artists signed up as Distributors, realizing that SeneGence makeup is perfect for their clientele of actors, actresses, models, and brides. On Friday evening, Distributors took a break from training and spent the night at my house celebrating my birthday in style! We enjoyed delicious tray passed Hors D’Oeuvres, specialty drinks and fun games. 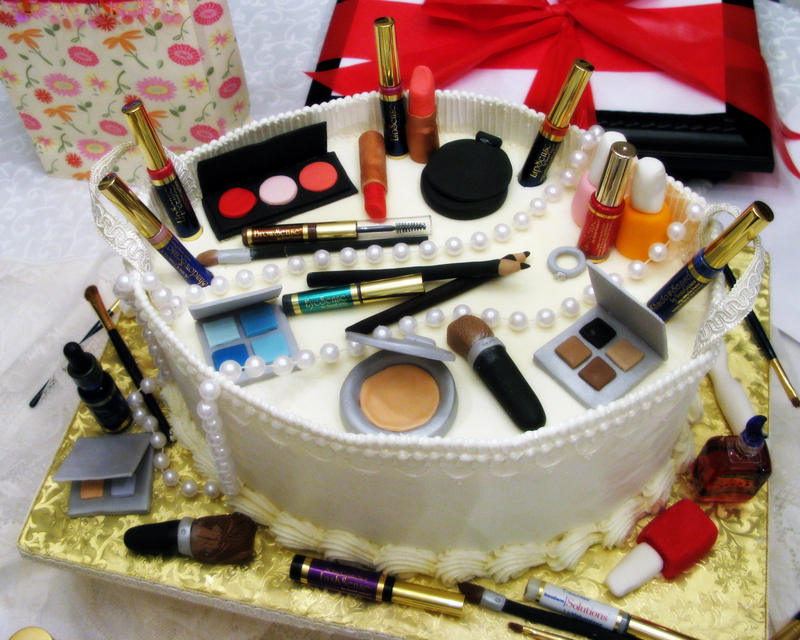 It was the perfect birthday party complete with a fabulous cake that was shaped like a vanity featuring both real and fondant makeup products. All of us at corporate truly had a great time and are looking forward to our next PIT Stop in July!